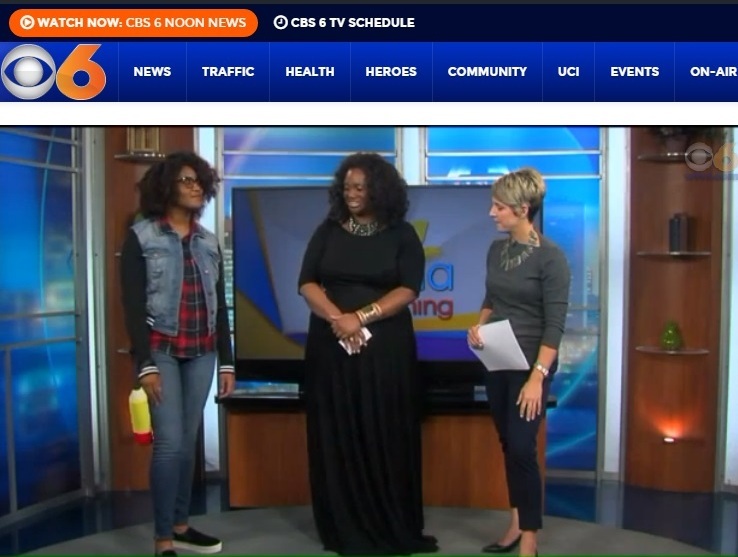 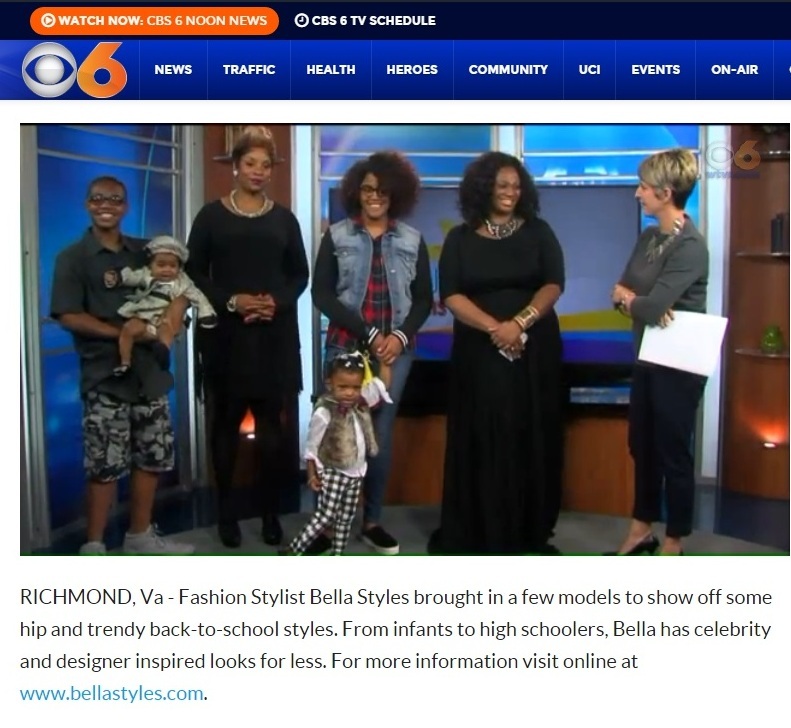 As I previously posted on last week, I recently did another segment for CBS “Virginia This Morning” which aired today. 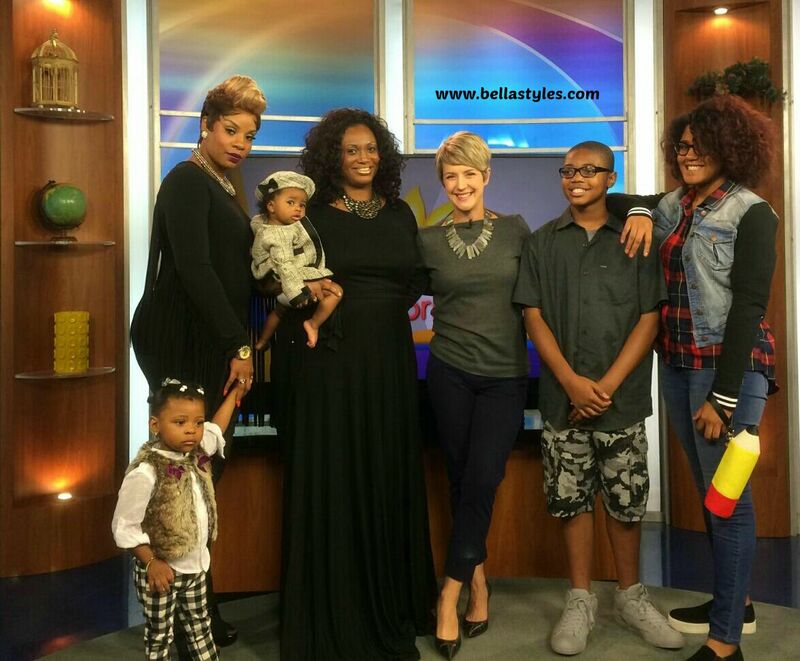 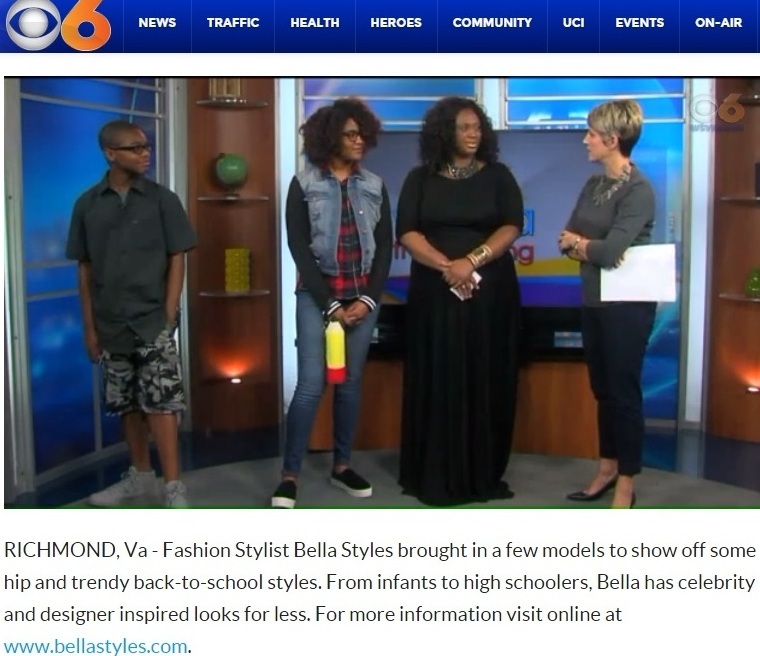 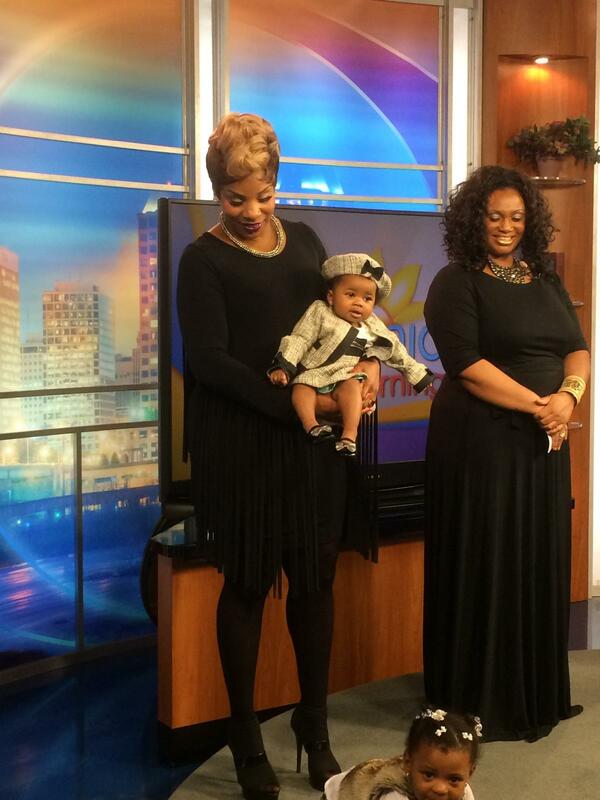 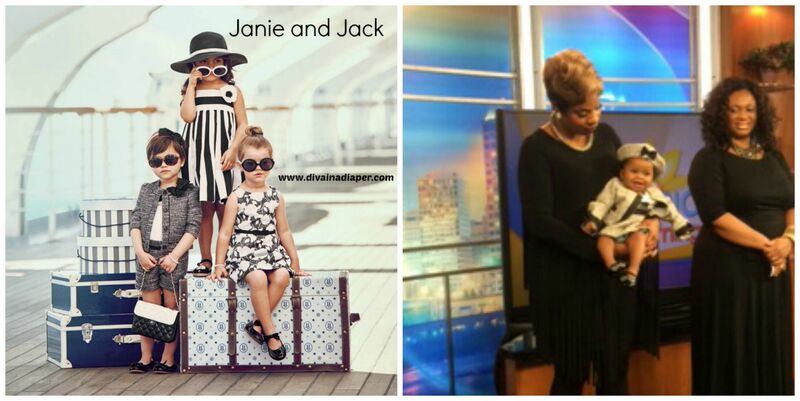 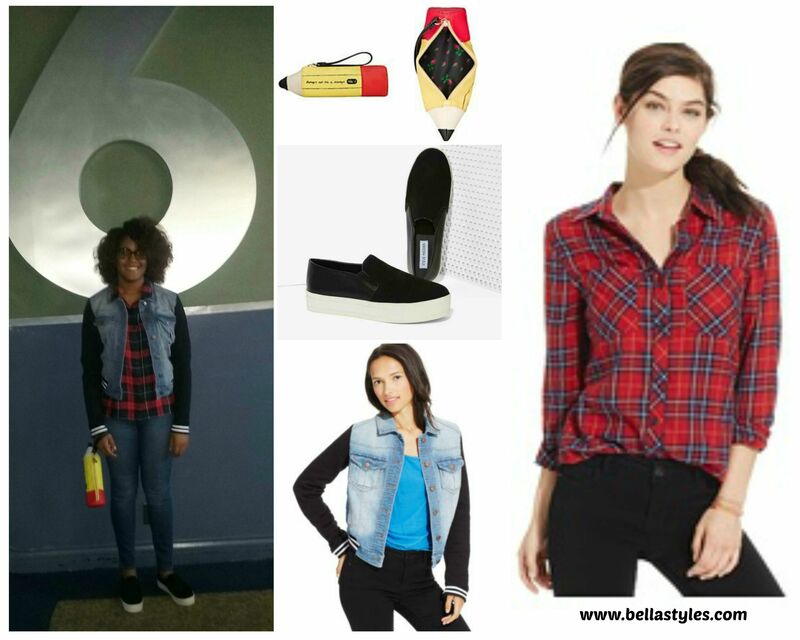 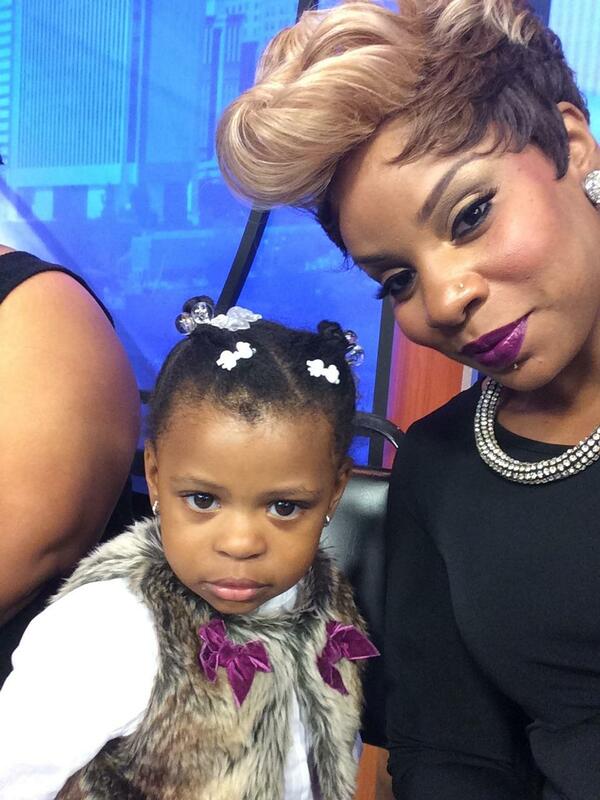 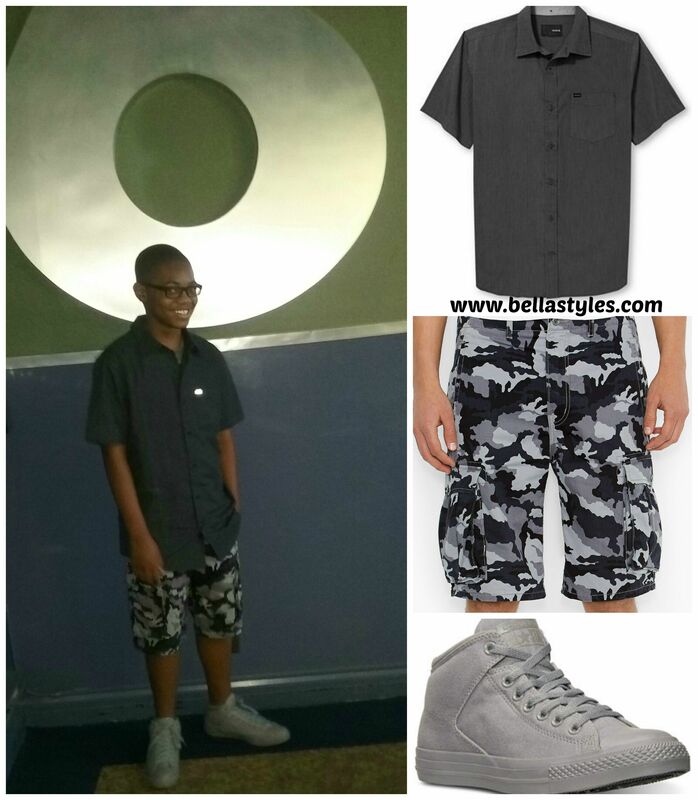 It was a Back to School themed segment and I styled an infant, a toddler and two teens in the upcoming Fall season’s top trends and celeb inspired fashions. 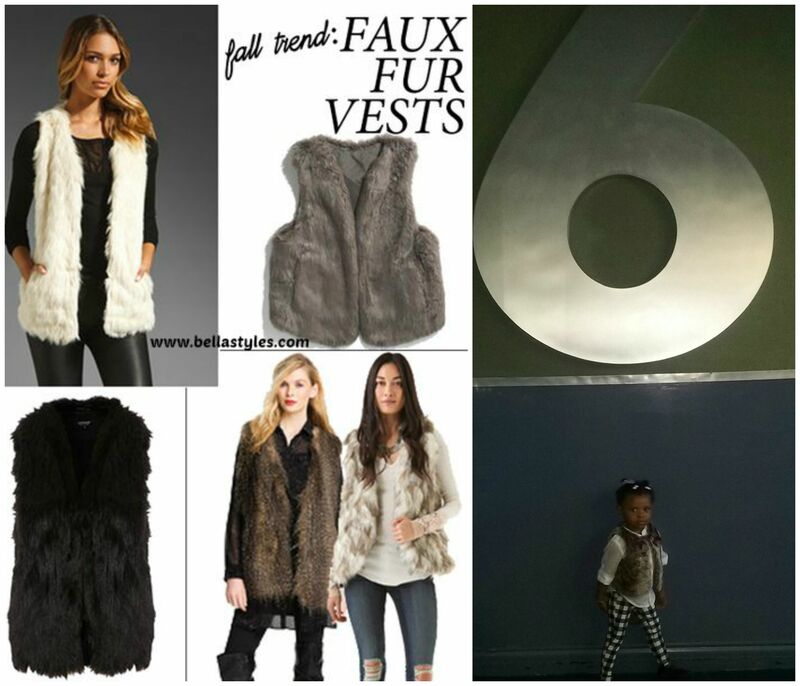 I styled Toni in the faux fur vest trend along with the ever popular black & white trend. 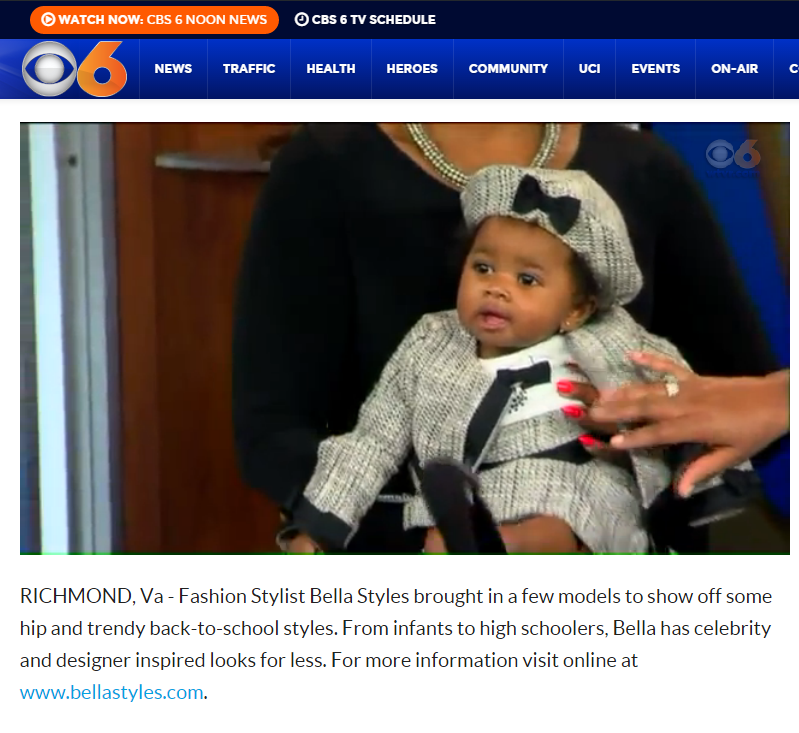 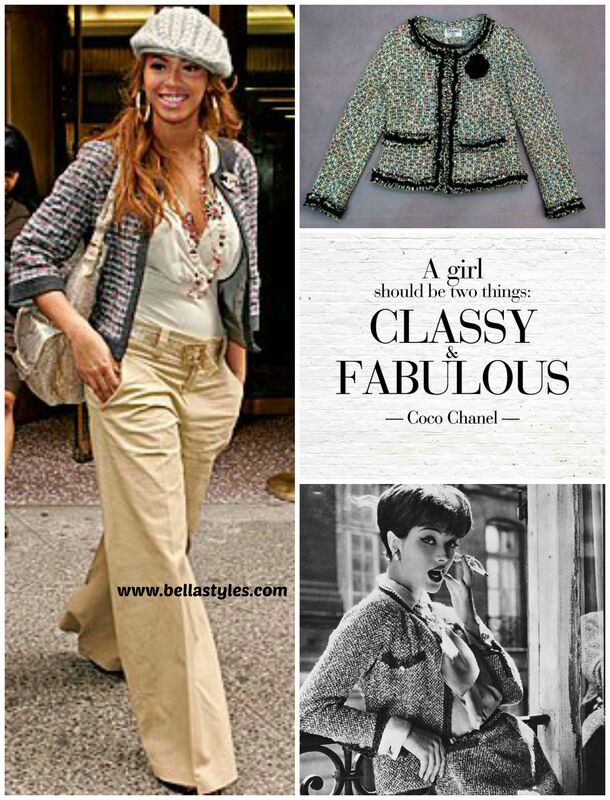 Although Baby Bella is only 8-months old, she modeled representing the Chanel tweed trend which could be worn by a school age student for perhaps picture day.